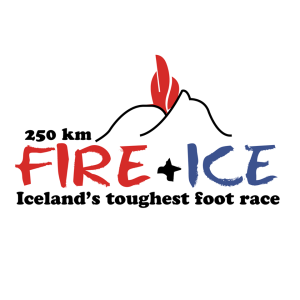 Iceland’s Toughest Multi-Terrain race in the world. 250km of lava fields, volcanic ash, sand dunes and boiling mud pools. 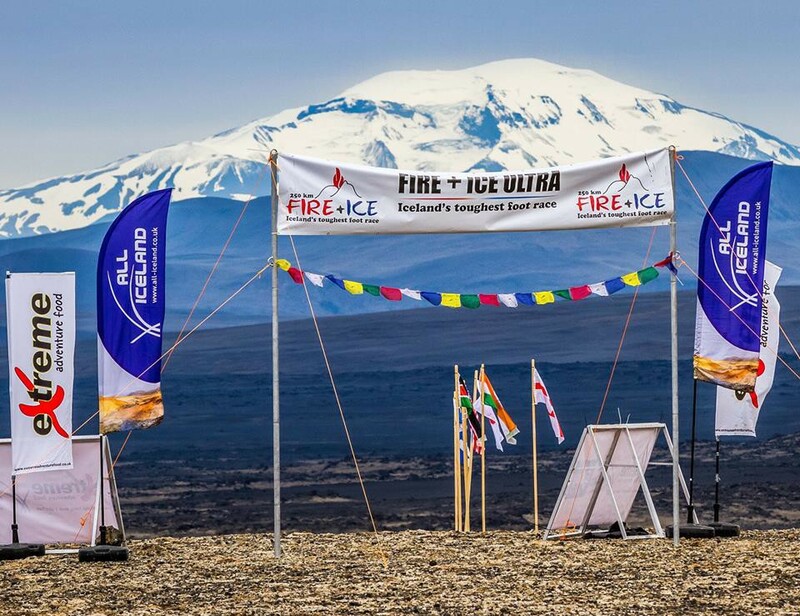 In the Fire and Ice Ultra my aim was to create a course that incorporated many of the environments I had seen elsewhere, but at the same time it bringing the unique, remote and pristine Icelandic environment to your Feet. Towards the end of the 2014 event, a new Volcano erupted, lasting many months, this has now stopped, but not before providing us with a new, and untouched 80 square kilometres of new playground. In 2016 we will go to the edge of that lava, as the winter of 2015 / 16 sets in the lava is still steaming.